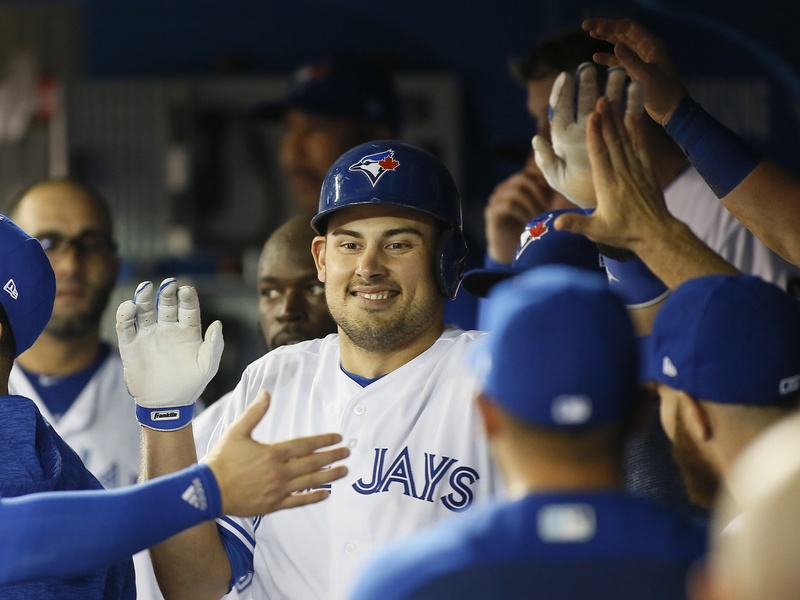 Luke Maile has been one of the most valuable members of the 2018 Toronto Blue Jays. Last season, Maile appeared at the plate 136 times. In those 136 plate appearances, he had 19 hits, seven of them going for extra bases. His production led to an overall line of .146/.176/.241, good for a true average of .165. The only player who recorded a lower tAV with a minimum of 100 plate appearances is now playing in the Mexican League. Maile’s struggles at the plate last season help put into context how remarkable his start to 2018 has been. This season he finds himself sitting fifth among all catchers in WARP, and while the Blue Jays as a team have been spiralling downward rather quickly as of late, Maile has conistently been one of the few bright spots. Not a bad turnaround for one the worst semi-regular hitters in the majors in 2017. There is an elephant in the room that needs to be addressed whenever Maile’s accomplishments at the plate are brought up, though – his astronomical .477 BABIP. The last time that a player finished a qualified season with a BABIP that high was in 1871, when Levi Meyerle led the National Association of Professional Base Ball Players in hitting. However, this high BABIP doesn’t mean that Maile’s increased production has been entirely luck-driven. His xWOBA in 2018 is sitting at .360, a rather notable improvement over his .206 mark from last season. He’s hitting balls harder this season, increasing his average exit velocity by 8.4 mph and his hard hit rate by 26 percent. So while Maile may be due for some regression, there could be reason to believe that he has tuly found something at the plate. There are a couple of notable differences about Maile this season in comparison with last. One is his newfound and marked success against fastballs. Maile is slugging .533 against fourseamers this season, a notable improvement over his .297 career mark. While he has historically managed to hit breaking balls well — he owns a career .413 slugging percentage against them — he hasn’t shown that he can be a fastball hitter. That is, until now. Maile has been a lot more selective at the plate this season compared to previous years, noticeably reducing his swings outside the zone as well as on the outside part of the plate. Maile’s whiff rate hasn’t changed this year; in fact, it’s actually increased, as has his strikeout rate. 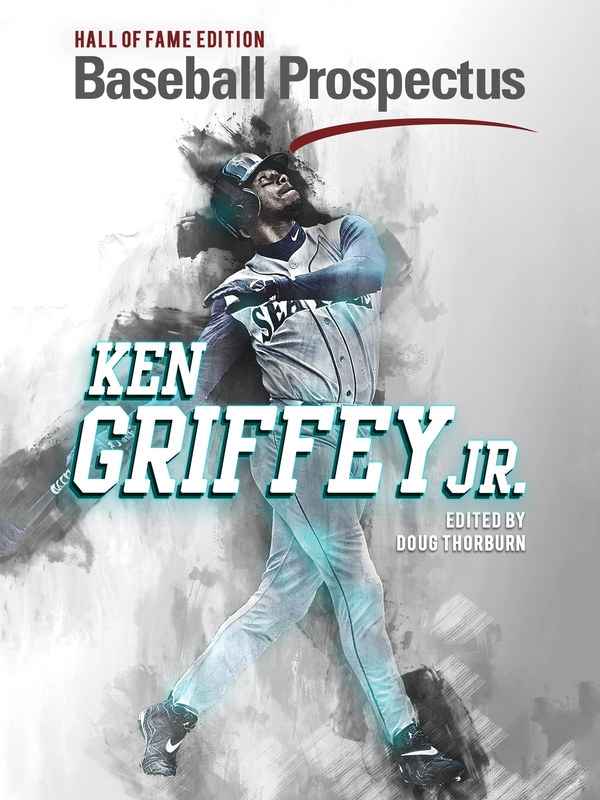 But his current walk rate of 13.1 percent is six times greater than his 2017 rate, and his newfound propensity to crush fastballs is making it harder for pitchers to come right at him and avoid the free pass. 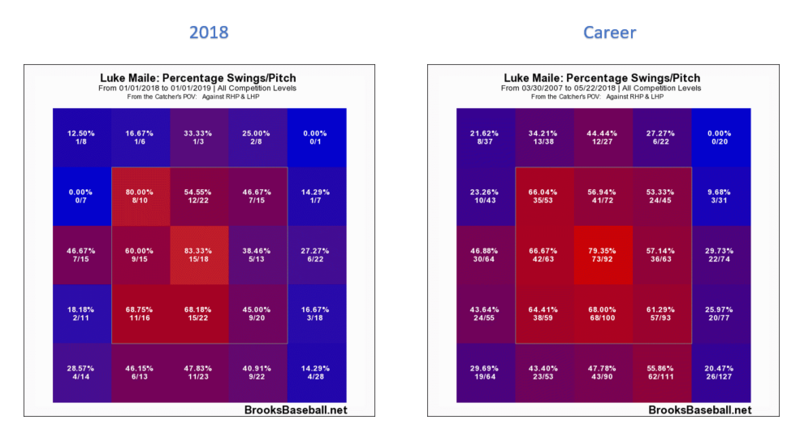 Luke Maile has shown over the past two months that he can be a better hitter than he was last season, when he was one of the league’s worst. 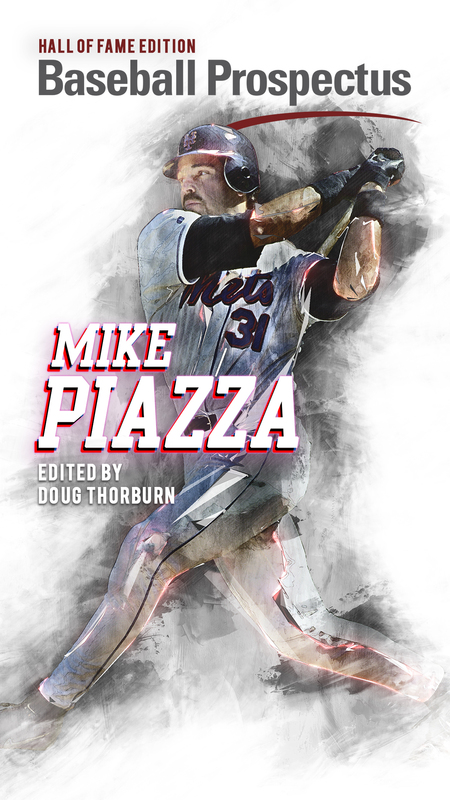 He has also been able to perform when the spotlight has shone brightest, delivering two walk-off hits and hitting his seventh career home run off of one of the toughest pitchers in baseball. And his defensive numbers haven’t suffered either, with Maile putting up above average framing numbers and posting a 4.3 FRAA. All in all, Luke Maile has been great this year. His hot streak has provided some joy and reprieve for a team that has battled a myriad of injuries, had a player arrested, and is attempting to navigate their first year without a franchise icon while their next one waits in the wings. There haven’t been too many great stories for these Blue Jays, so when your backup catcher plays far better than one for nearly two months, it’s hard not to let a little optimism shine through.